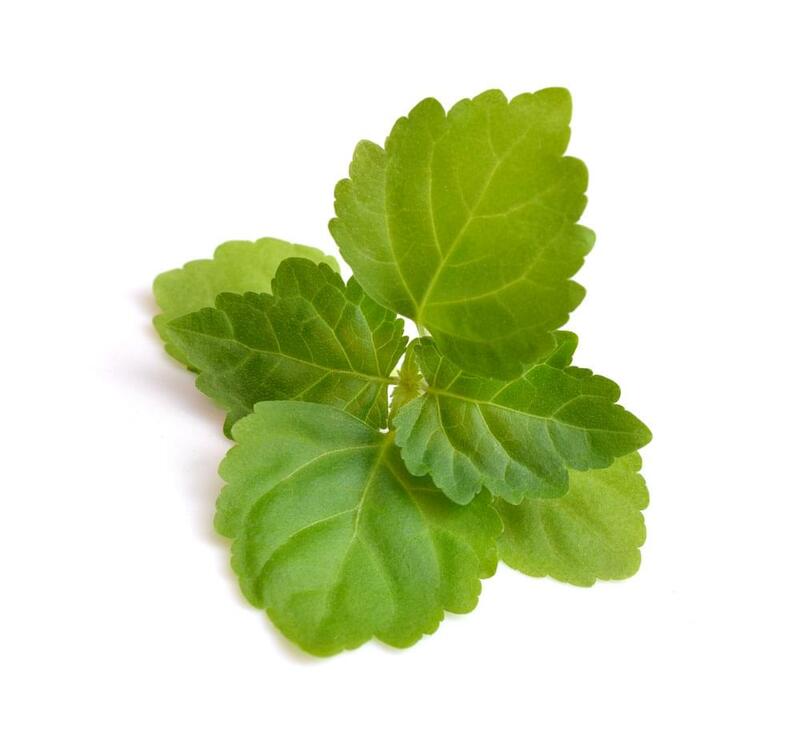 Derived through steam distillation from the leaf of a bushy herb belonging to the mint family, patchouli is recognizable by its musky sweet, rich fragrance. It is this aroma that makes it a favorite in industries dealing with perfumes and other scented products such as air fresheners and laundry detergents. But there is more than just a delightful aroma stemming from this plant which bears tiny pink and white flowers. The fragrance, which has been described as camphoraceous and herbaceous, has a balancing or grounding effect on emotions. Used topically, patchouli promotes a glowing, smooth complexion and helps reduce minor skin imperfections, blemishes, and the appearance of wrinkles. This essential oil blends nicely with sandalwood, orange, myrrh, lavender, cypress, clove, cedarwood, bergamot, frankincense, and others. Depending on which topical application you decide upon, up to two drops of patchouli can be blended with fractionated coconut oil, vetiver, or another essential oil and applied to the underside of one’s feet for an emotionally calming experience. Topical application can also lean more toward a moisturizer of sorts to treat problem skin areas, blemishes, wrinkles, and more. A mixture of this essential oil with peppermint can be used after a hard day by applying it to the back of the neck, temples, and forehead to promote relaxation and grounding. Up to four drops of patchouli in your diffuser can make everyone in the room feel more relaxed and calm. Avoid contact with sensitive areas such as inner ears or eyes. If you are under a doctor’s care, nursing, or pregnant consult a physician before using. Always keep out of reach of children. Some individuals with sensitive skin may have reactions to certain essential oils.